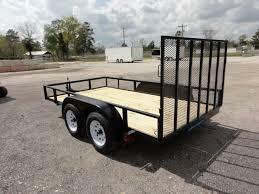 Prices starting @ $695. 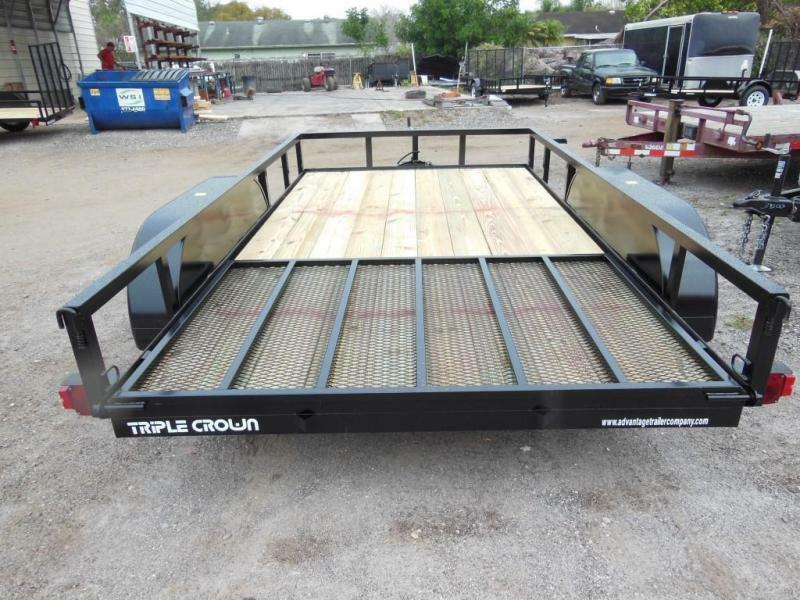 We carry a variety of sizes in the open Triple Crowns. 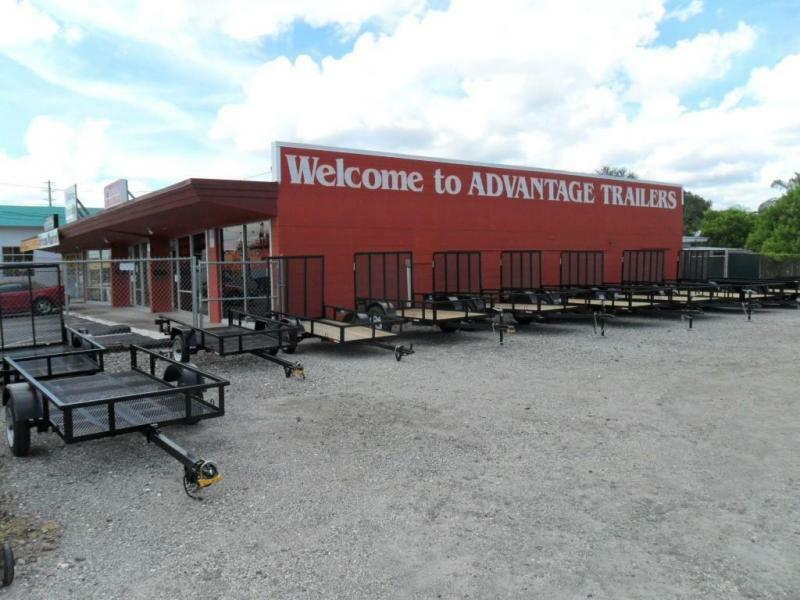 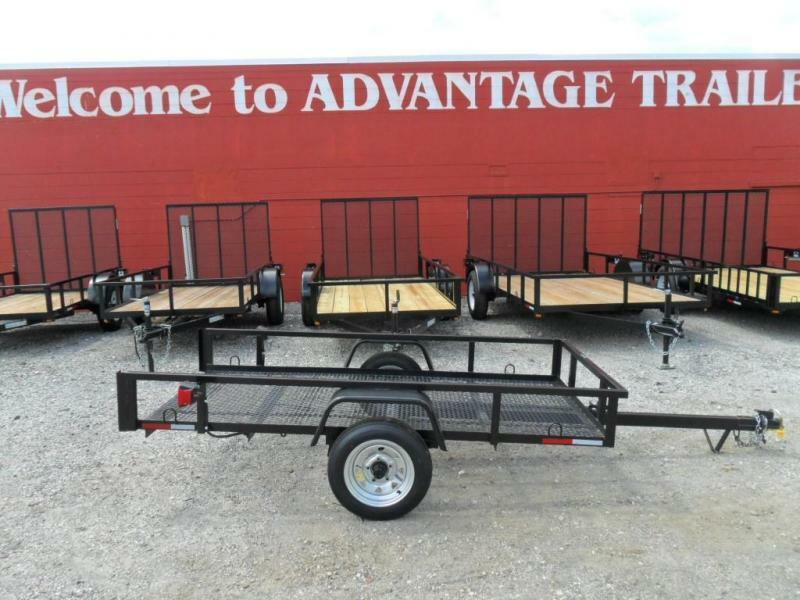 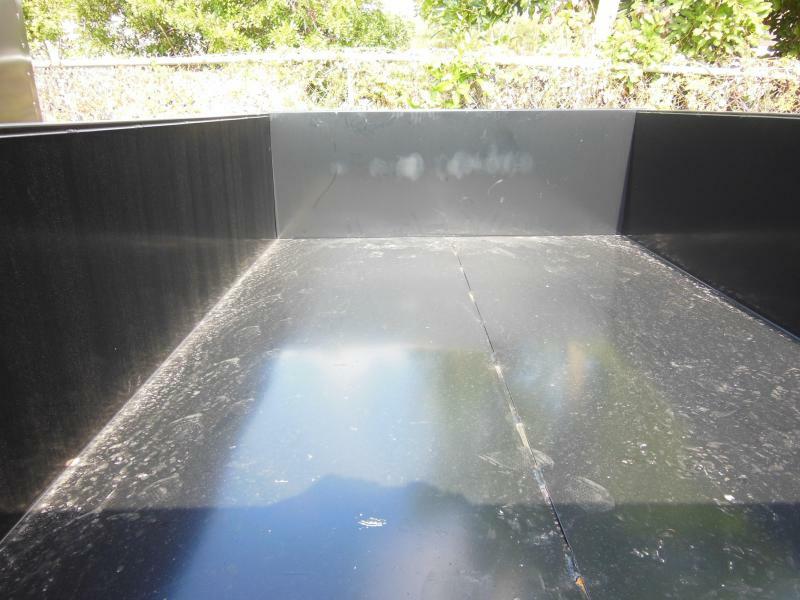 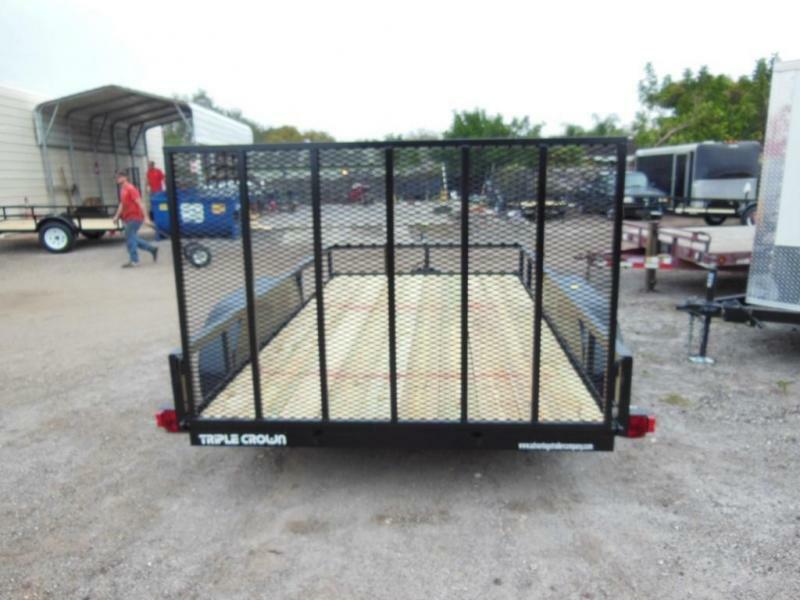 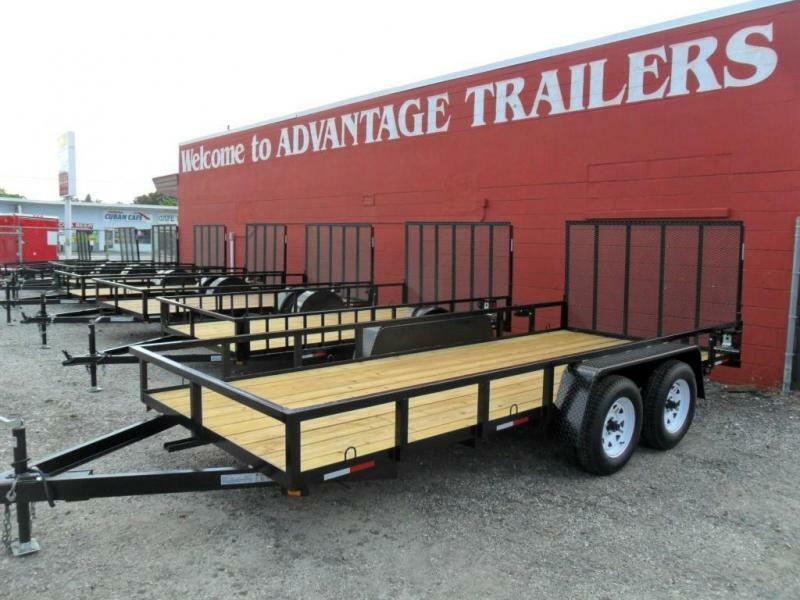 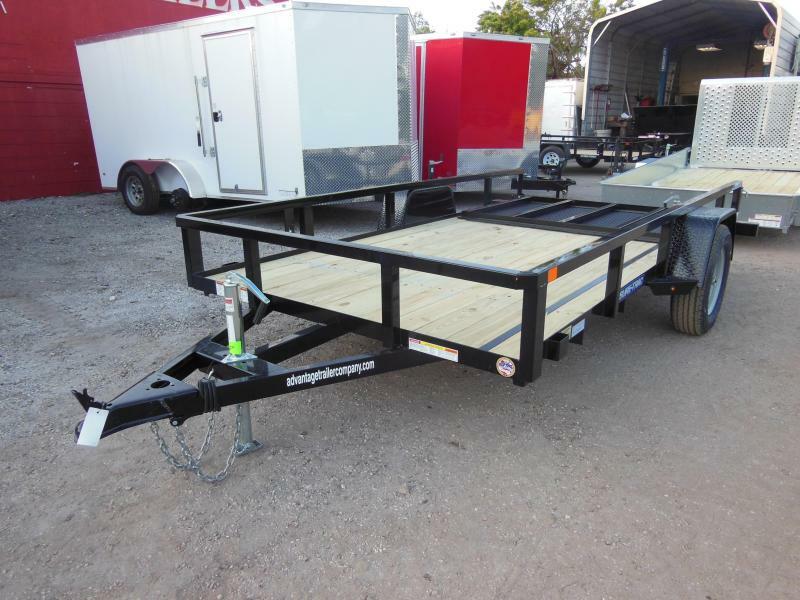 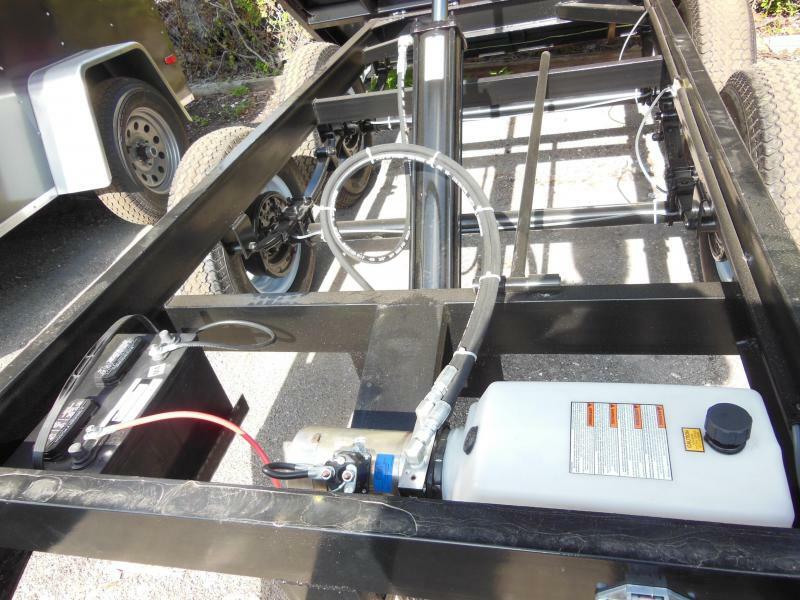 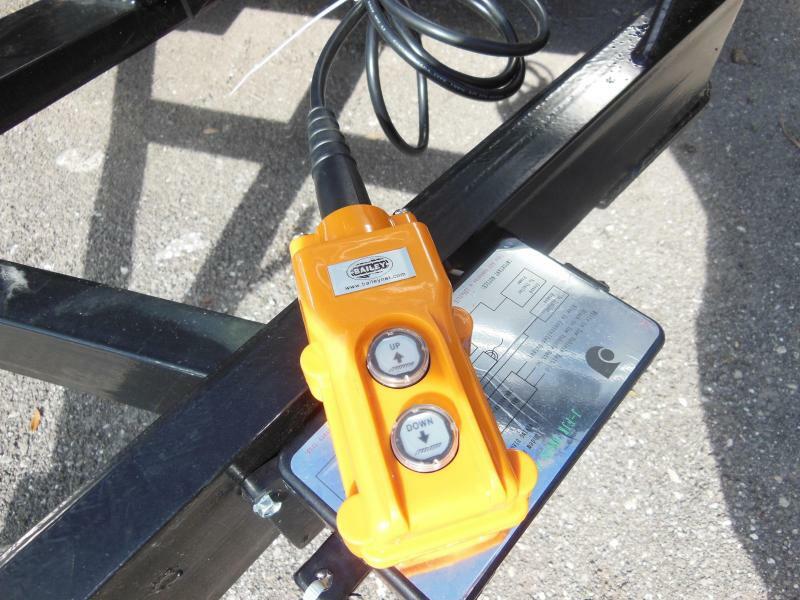 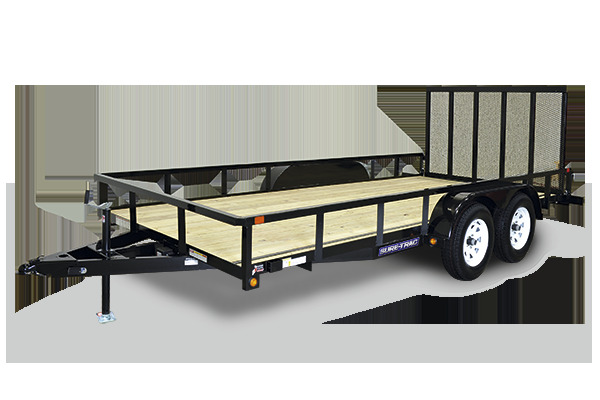 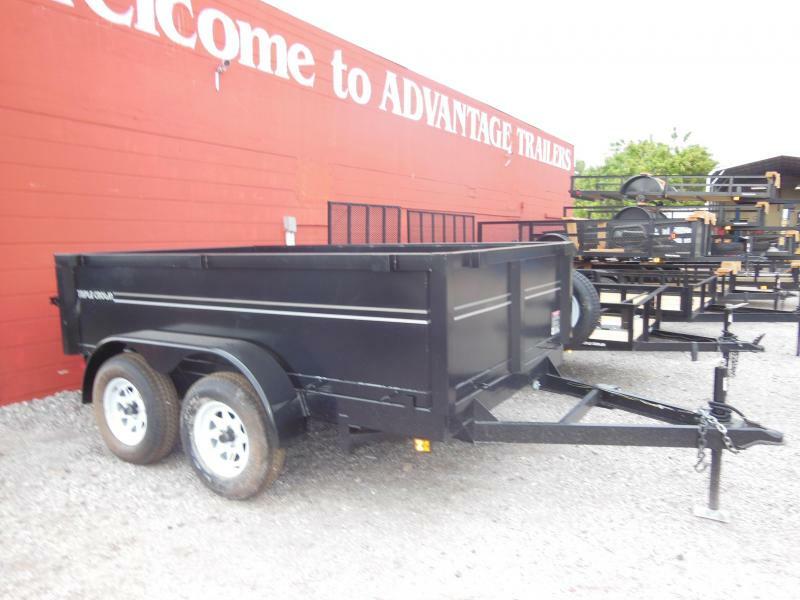 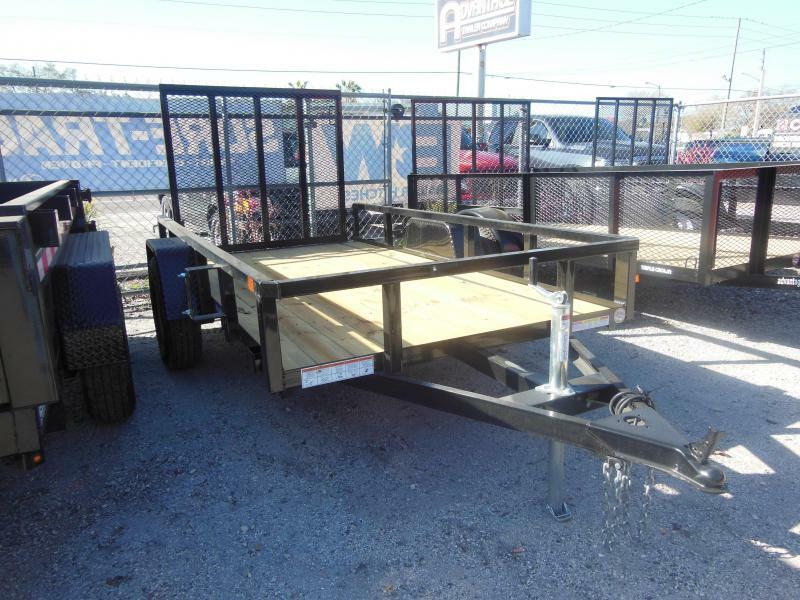 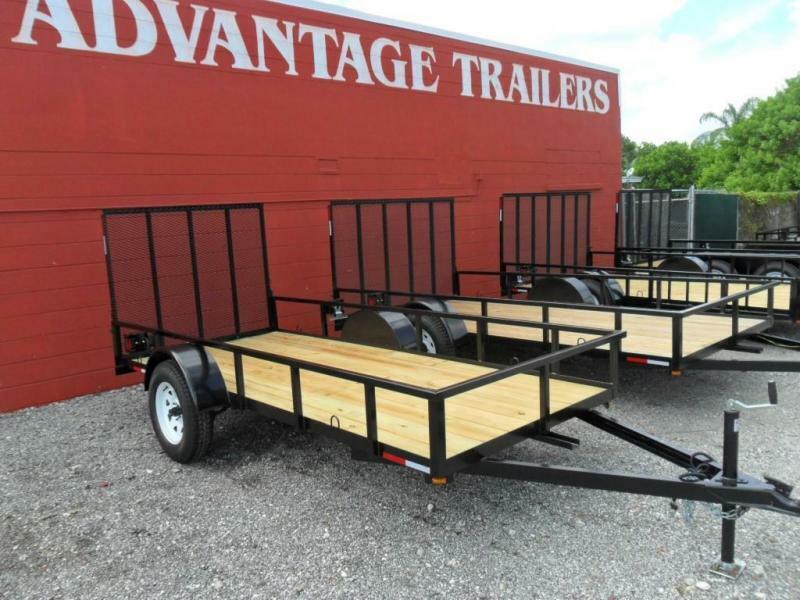 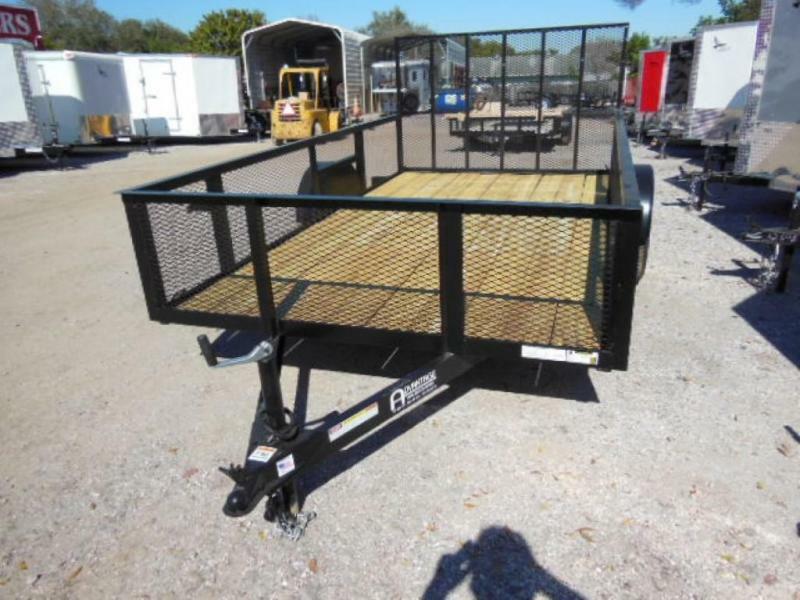 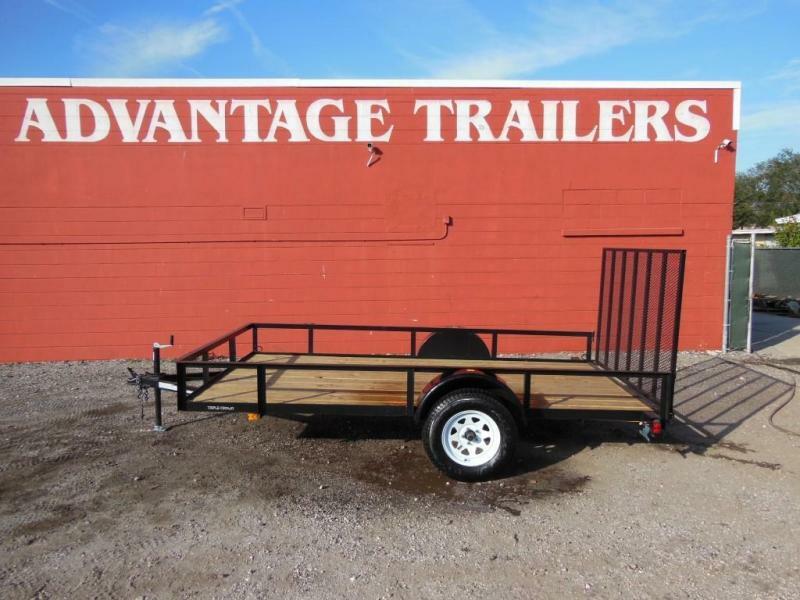 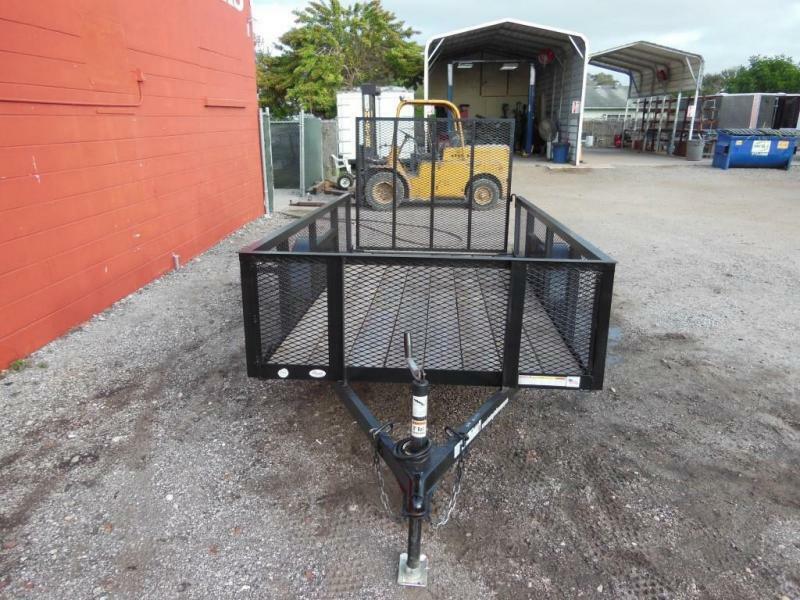 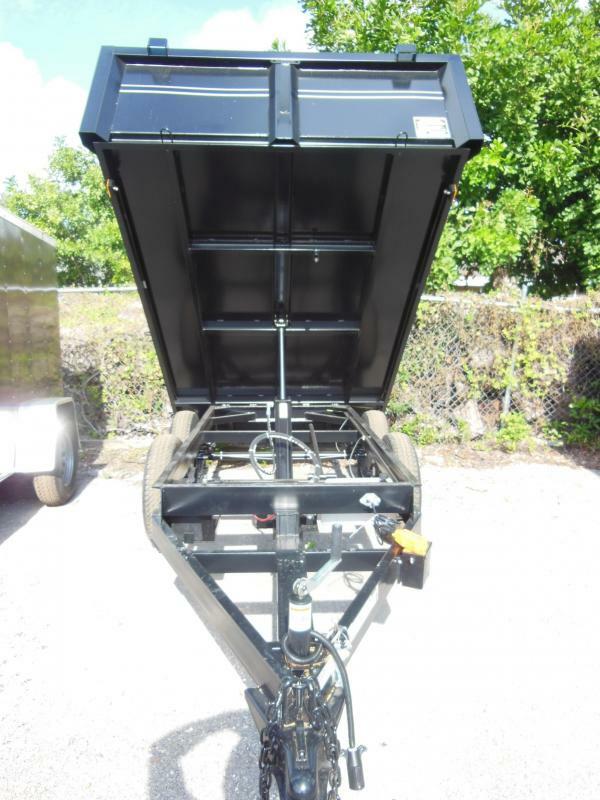 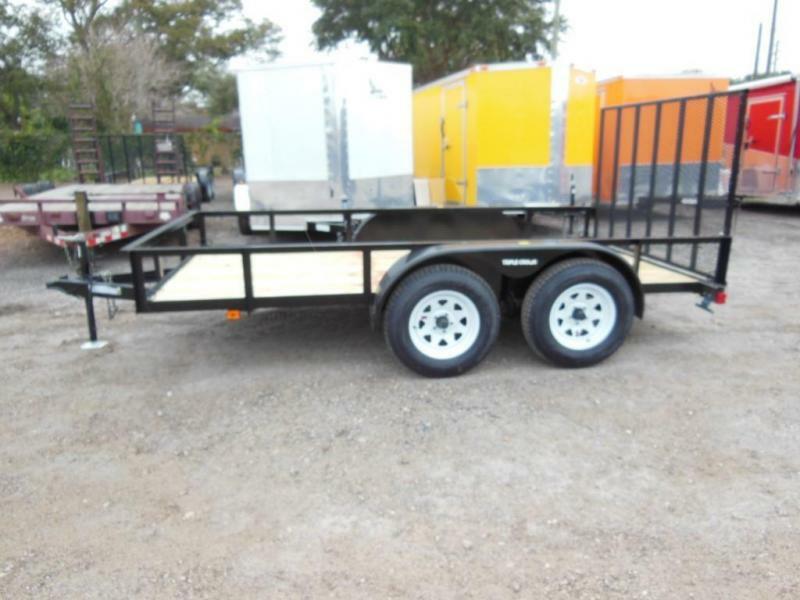 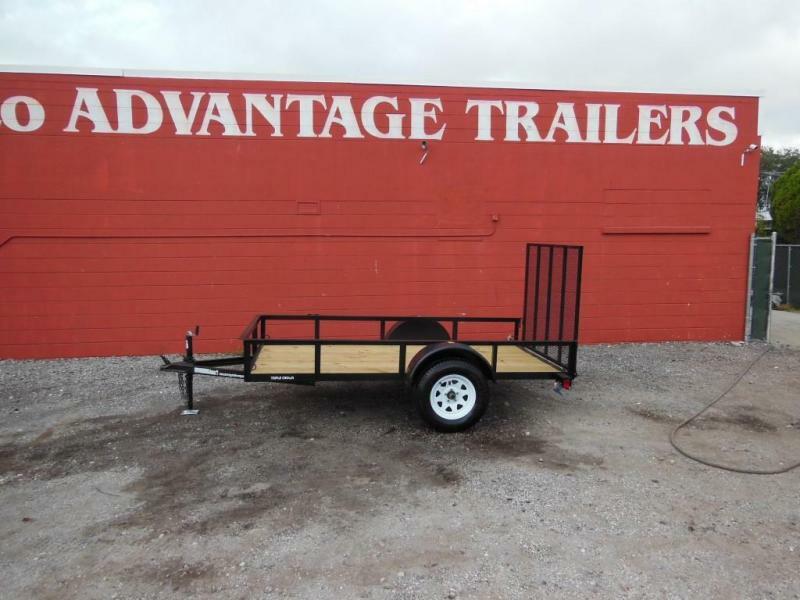 These trailers are made in Florida and have a black powder coat finish. 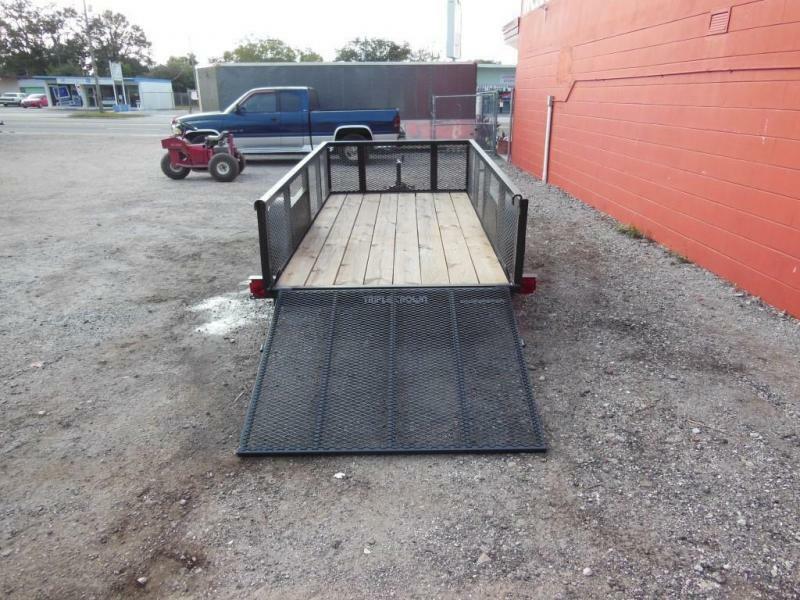 Here are some examples of what we normally stock. 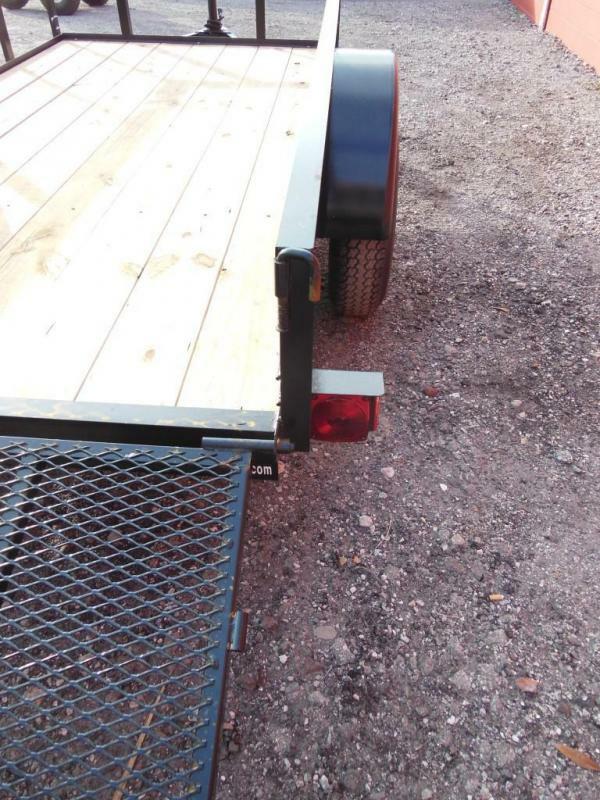 We accept cash - local checks . 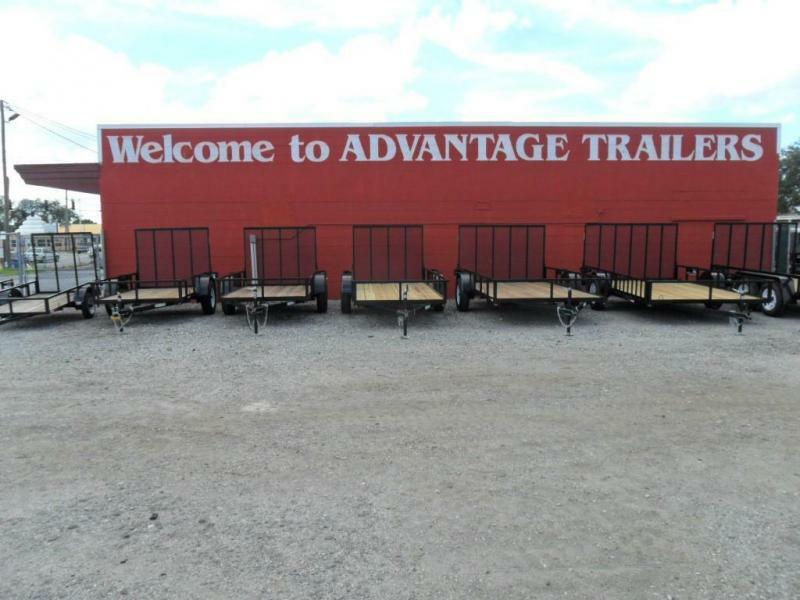 We take Visa, MC & Discover with NO ADDED FEES!